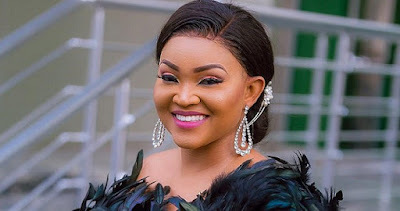 However, Aigbe refused to categorically say which fetches her more money between home videos and cinema runs. “Both home videos and cinemas all bring in money; I wouldn’t say that one has the upper hand. I don’t agree that movies in cinemas have a short lifespan. As long as people demand your film, it will keep showing. DVDs are cheap while cinema tickets are costlier. We can also sell our movies to online TV channels,” she said.